Time and again, Leica has set milestones in distance determination. As long ago as 1992, Leica introduced the first Geovid – derived from the Vector military rangefinder. Ten years later, Leica presented the first compact rangefinder - the LRF 800 – and, in 2004, the second generation Geovid was launched. 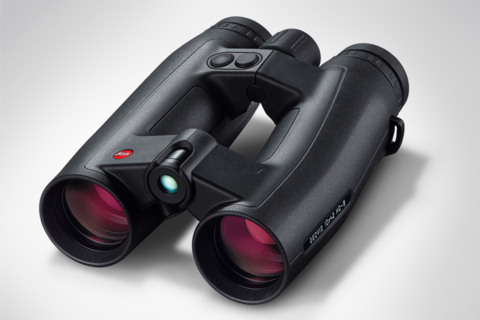 For the first time, a rangefinder looked like real binoculars. This wasn’t a derivative of a military device, but an independent development created especially for the sports market. Due to its extremely robust construction, its reliability and compact form, it is still in use and on the market today. Since 2005 technicians have worked on optimising the Geovid – with increased range, an integrated ballistic system, and general efficiency improvements.